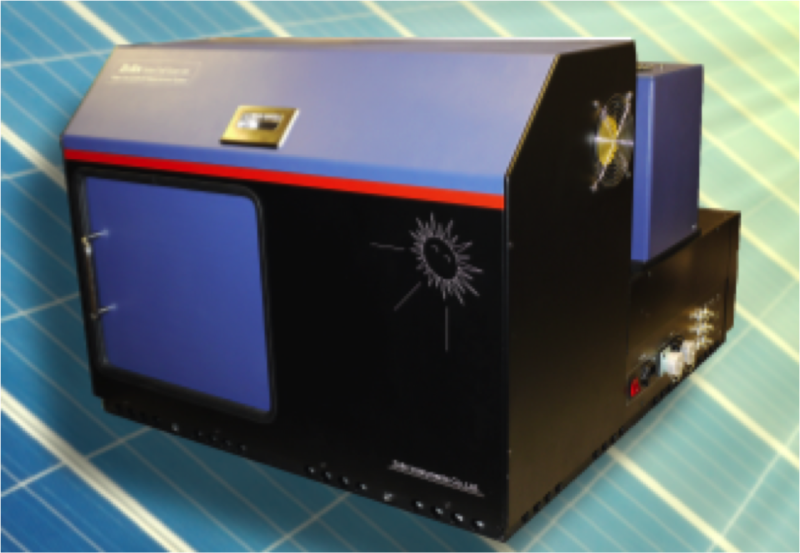 The Solar Cell Scan 100 allows researchers to measure Quantum Efficiency (QE) and Incident Photon to Charge Carrier Efficiency (IPCE) for organic & inorganic devices including P-N junctions and dye-nanocrystalline solar cells. With a spectral range of 300nm to 2000nm, it is suitable for single, tandem and multilayer PV devices. The Solar Cell Scan 100 is a competitively priced solar cell measurement system with outstanding technical capabilities.